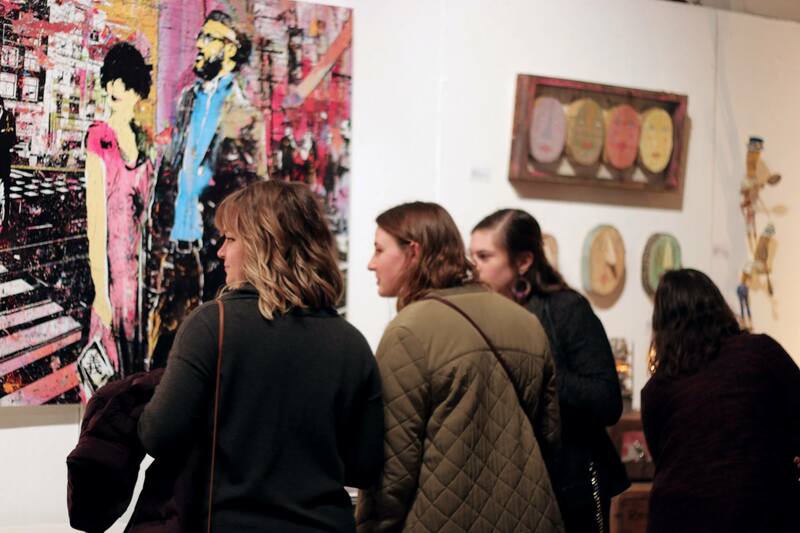 Mark your calendar for the first Saturday of every month when art galleries throughout downtown host receptions and art openings! Over 1,000 people attend this very popular monthly event. Presenting local and world-renowned artists and artwork, the galleries offer rare opportunities to view diverse exhibitions featuring every genre of art. 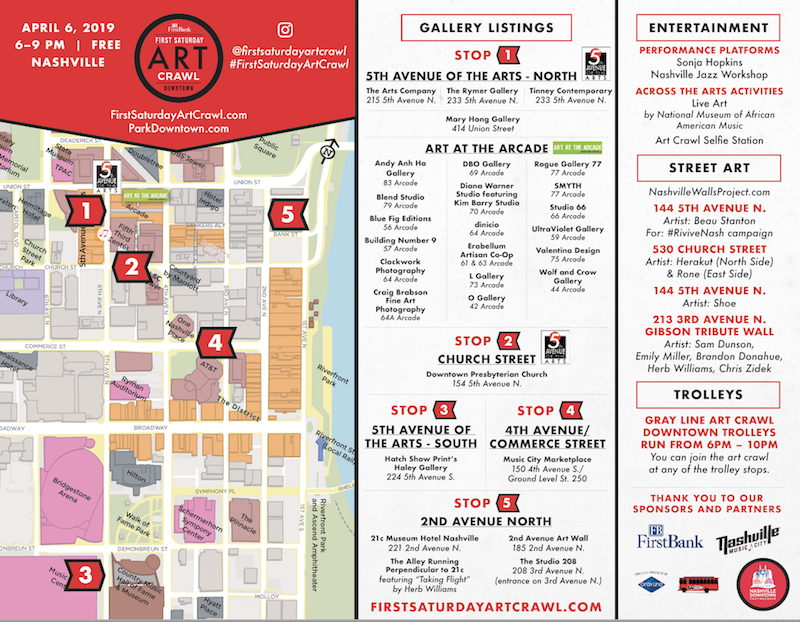 Admission free, FirstBank First Saturday Art Crawl is a festive atmosphere with participating venues located along Fifth Avenue of the Arts and in the Historic Arcade – all welcoming the community to experience downtown Nashville as a center for art. Most galleries serve free wine and other refreshments. The gallery crawl is a great free night on the town! Exhibits change out each month and additional galleries are often added to the list. For updates, subscribe to Downtown Details - our free weekly e-newsletter. 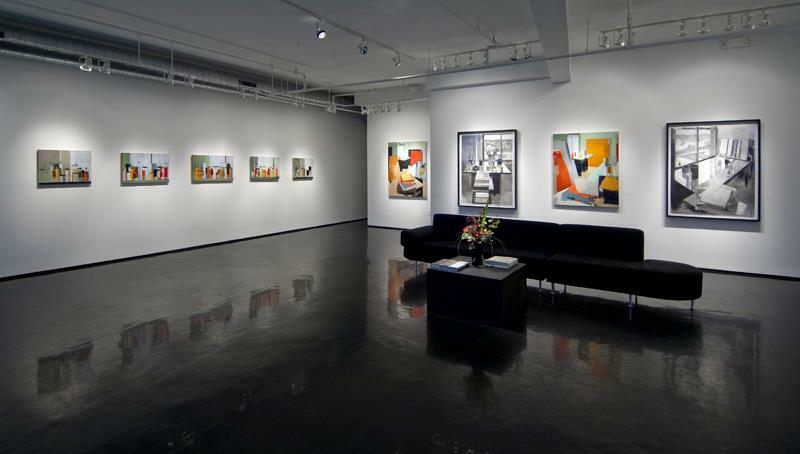 View a list of all the art galleries located downtown and watch for more galleries to open soon! This growing arts community is one of downtown's treasures. 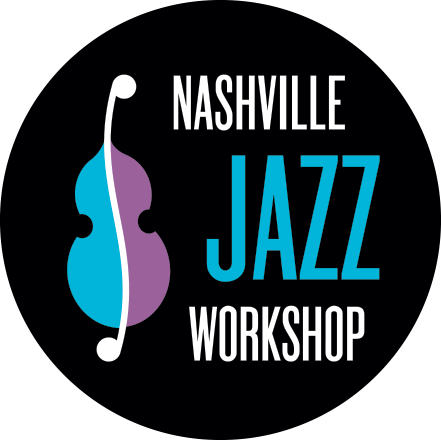 Sonja Hopkins and the Nashville Jazz Workshop will be performing on the Across the Arts Performance Platforms on 5th Avenue between Church and Union! 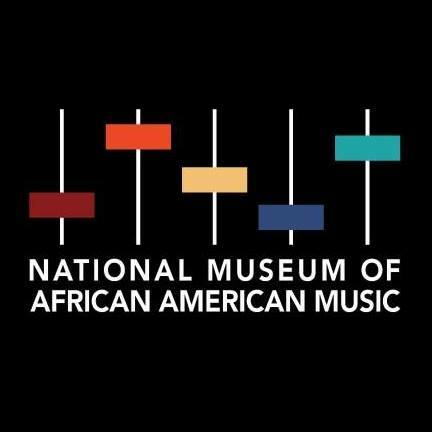 The National Museum of African American Music will have a live painting demonstration of Erykah Badu by featured artist Woke. 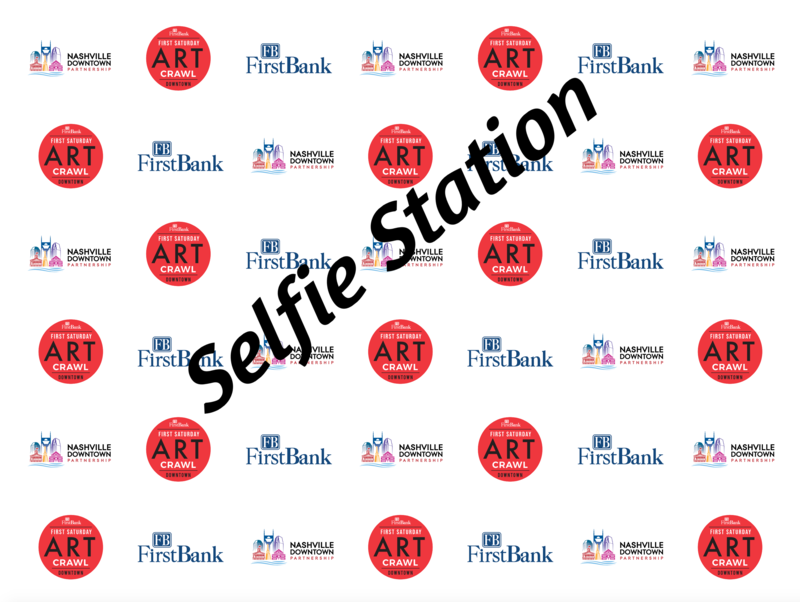 Don't forget to get your picture taken at the new Selfie Station and tag us on Instagram @firstsaturdayartcrawl. Interested in showcasing your art? Artists should contact the individual galleries directly. Each gallery has their own submission requirements and guidelines which can be found on their individual websites. If this information is not posted on their website, please contact the gallery via phone. 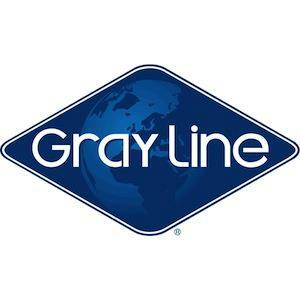 Links to the galleries' websites can be found here. 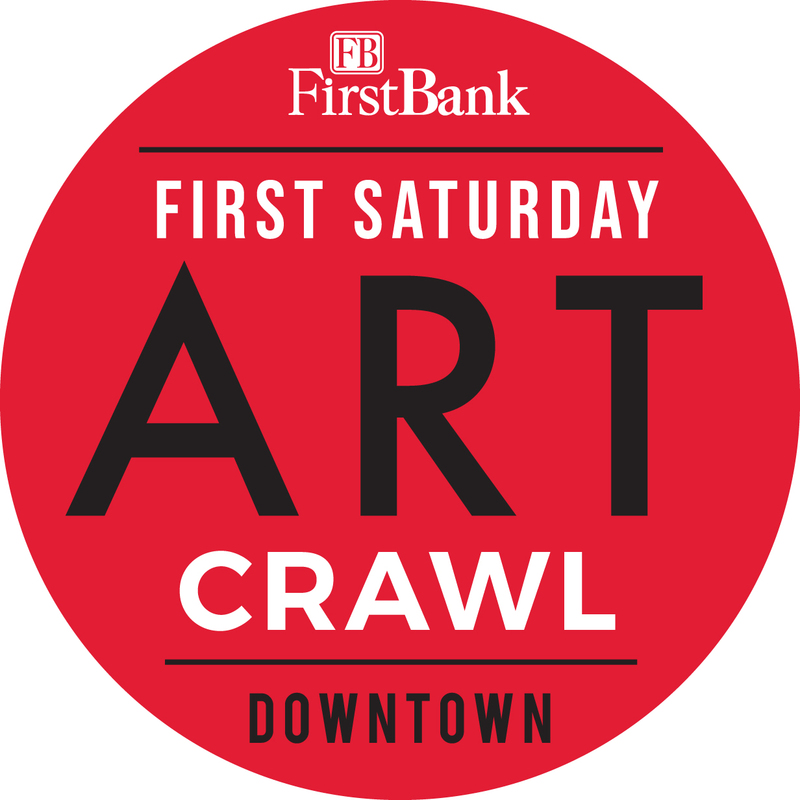 If you have specific questions regarding the FirstBank First Saturday Art Crawl event please contact the Art Crawl Director, Lon Bouldin.